The Treasury is a uniquely powerful government department, making the major spending decisions for the whole of the British state, while directing and overseeing plans for the country’s economy. The aim of this review, which has been commissioned by the Shadow Chancellor, is to bring together evidence on whether the current role and structures of the Treasury are appropriate to the task of promoting and managing sustainable growth in a fairer and more equal society, and to make recommendations. It is led by cross-bench peer, Lord Bob Kerslake, who is supported by a panel of independent experts from a wide range of backgrounds and with experience of the Treasury, academia, the public and private sectors. 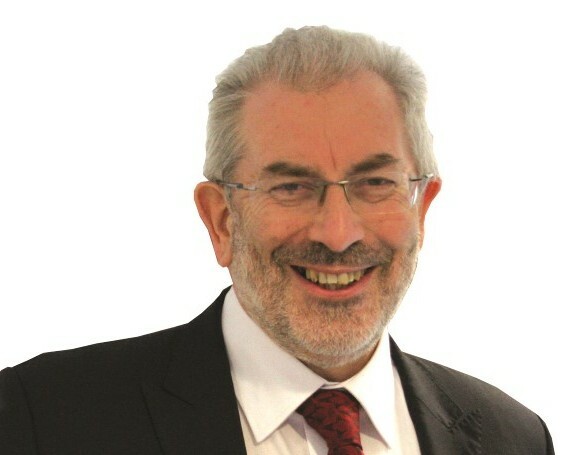 Come and hear Lord Kerslake outline the objectives of the review and progress to date, and also contribute any thoughts you have on how the performance of the Treasury might be improved.